The heating relationship between in Indonesia and Malaysia is not taking an affect to automotive industry specially Proton automaker from Malaysia. Proton reported to launch Proton Satria Neo S2000 in Indonesia soon. 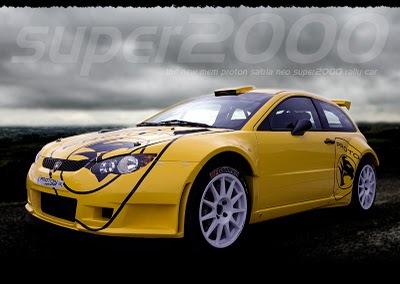 Proton Satria Neo S2000 would come with engine 1,600 cc Campro CPS automatic and manual transmission. The automatic transmission cost of this car would about 198 million rupiah while the manual would cost about 188 million rupiah.